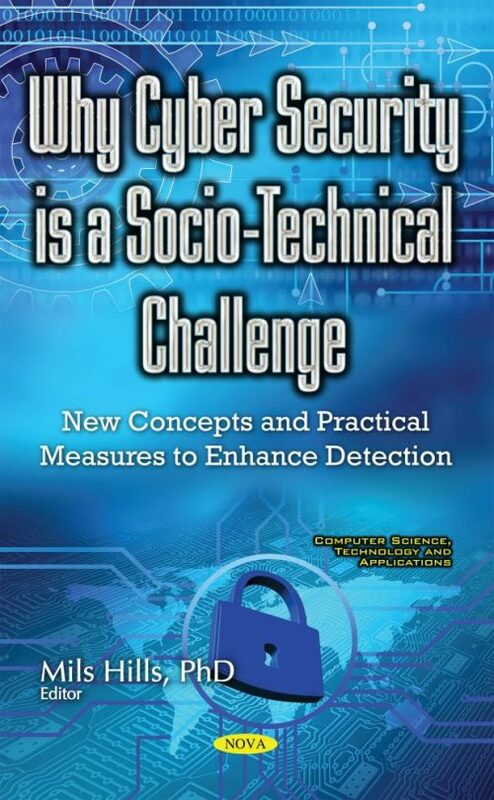 This book is a provocative manifesto of disruptive thinking about cyber security. It presents cutting-edge thinking and professional reflection and is designed to be a source of ideas and approaches that can be adopted for application in the real world by those who recognize that conventional ways of defining and considering cyber-attack are insufficient. All of the authors believe that the term “cyber” must be urgently wrestled back from the technologists, cyber security professionals, consultancies and corporate silos that have hijacked it (seemingly without any resistance) and rendered the term essentially meaningless. The authors write from applied and often unique experiences in a range of commercial, consulting, state and defense environments. Chapter 10. Informing Business Strategists about the Cyber Threat: Why Not Play Serious Games?